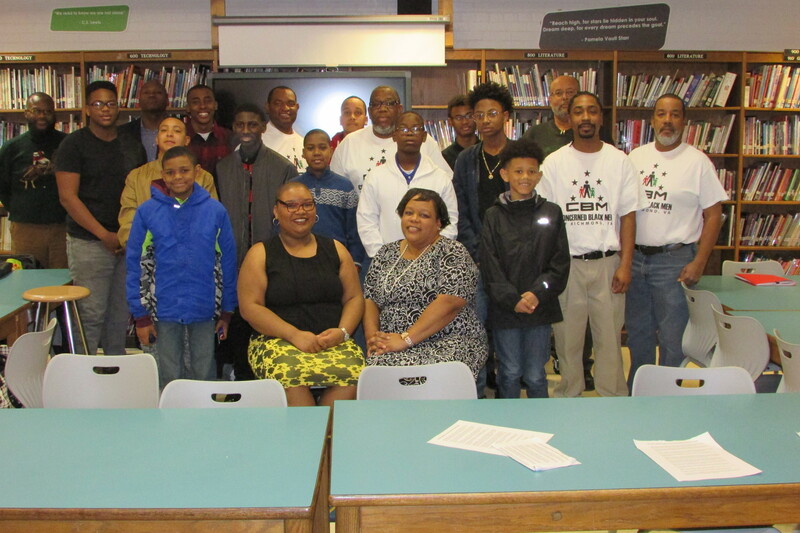 The Concerned Black Men of Richmond VA are excited to kick off 2018! 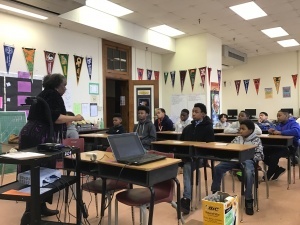 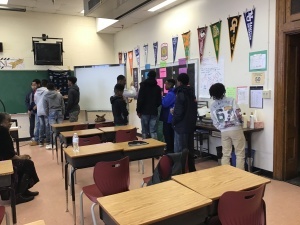 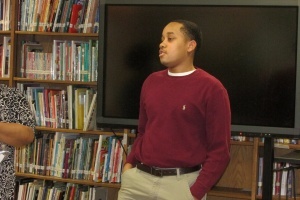 We started with our “Improve Your Speaking” activity at Franklin Military Academy. 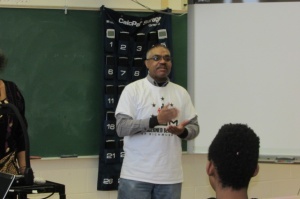 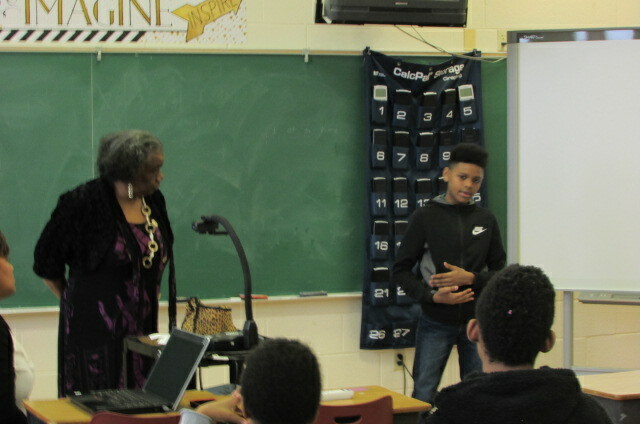 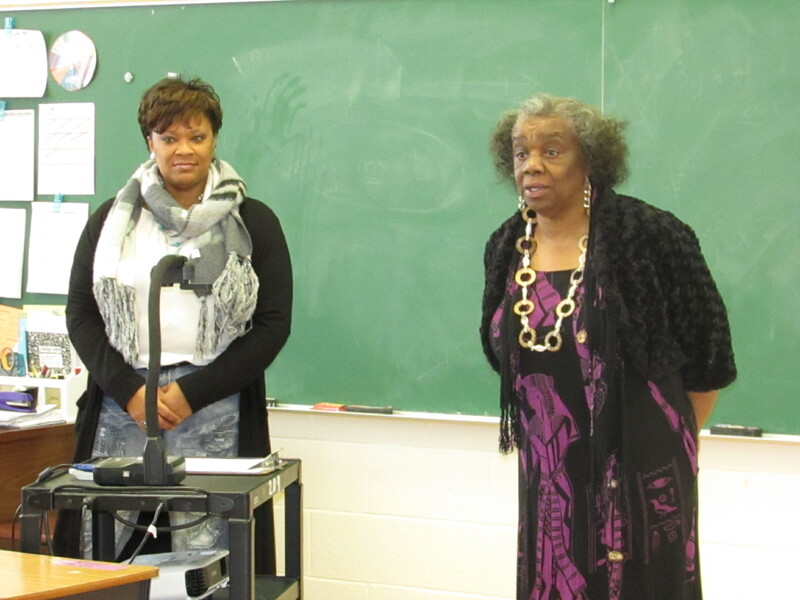 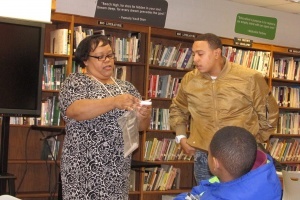 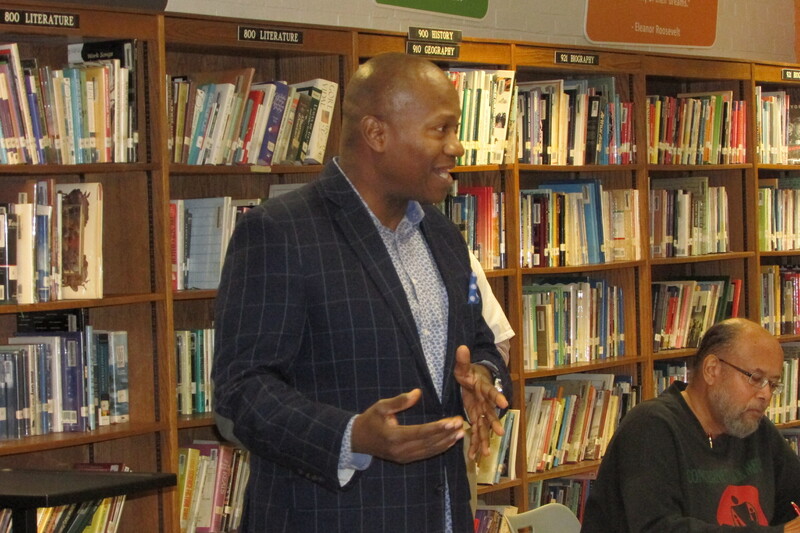 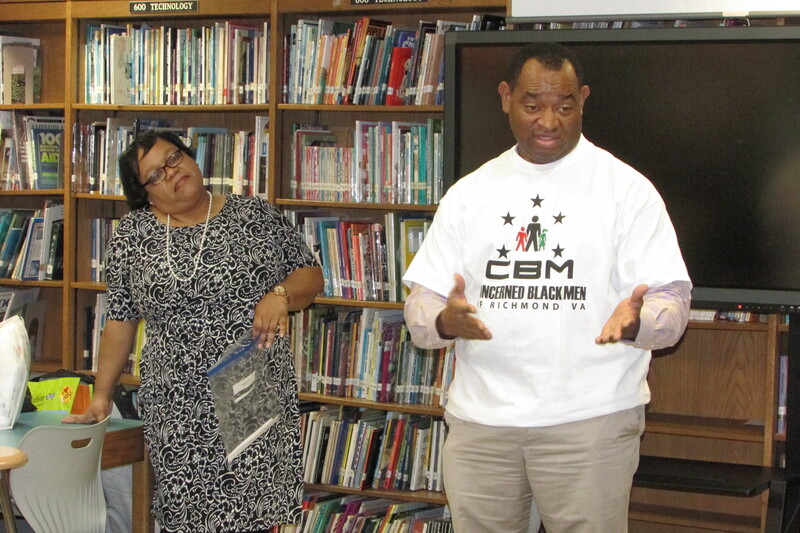 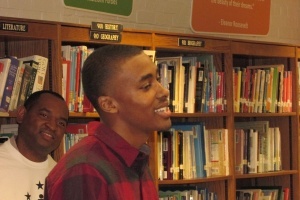 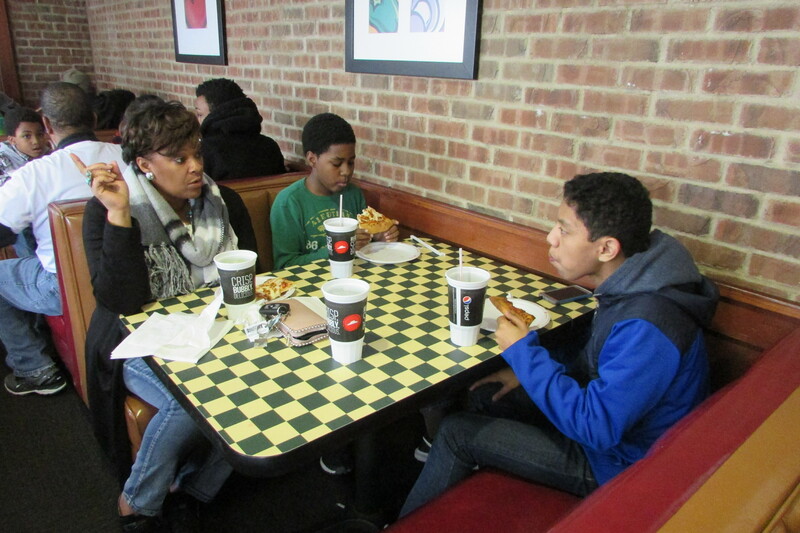 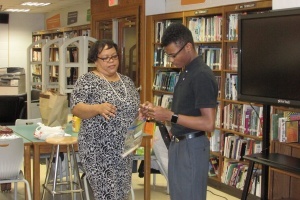 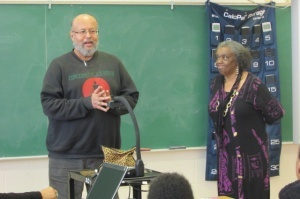 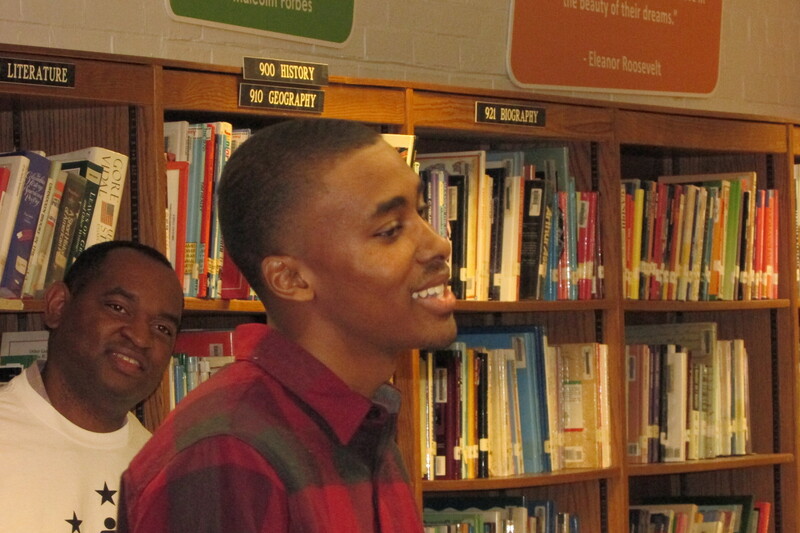 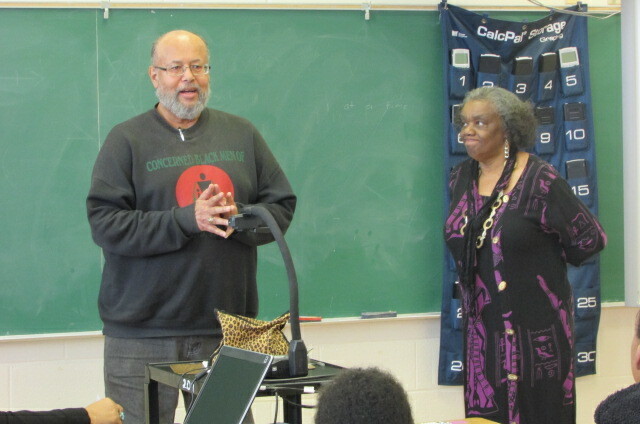 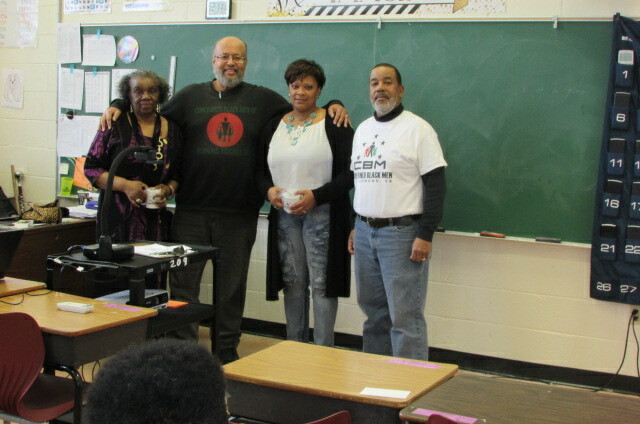 The activity was coordinated by Mark Robinson with the RVA chapter of the “Toastmasters”. 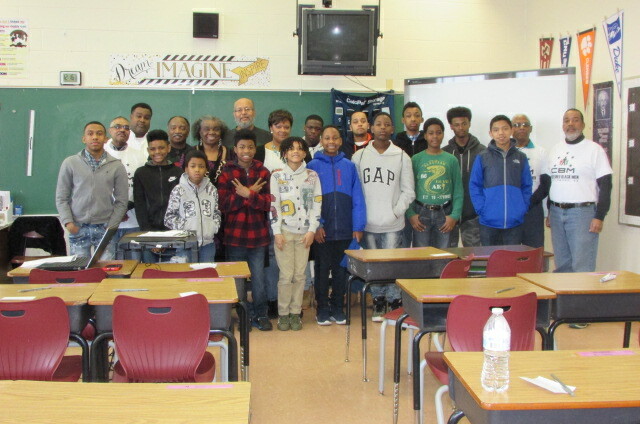 There were 11 mentees and 8 mentors in attendance. 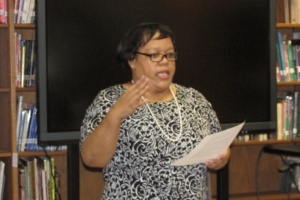 Stacy Taylor of the Richmond Toastmasters started the event with a review of some accepted techniques for proper public speaking. Next, Mark Robinson elaborated on “LPR”, (listen, pause and respond); a technique for answering questions. 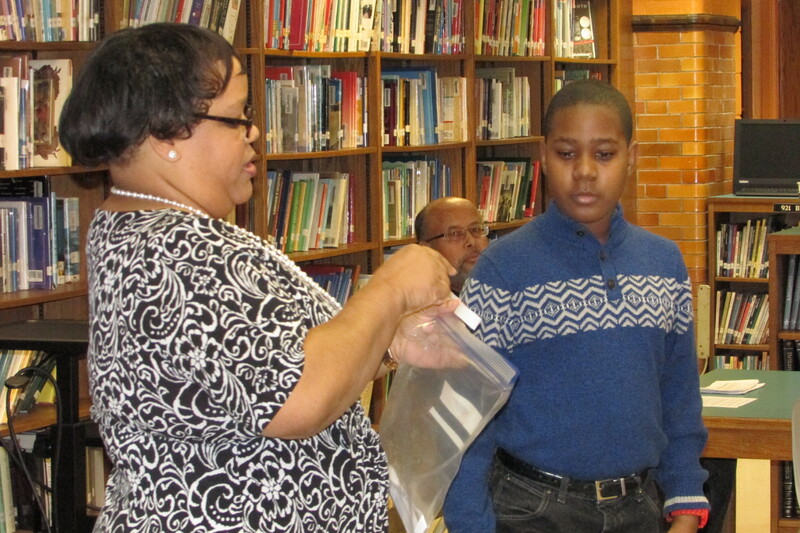 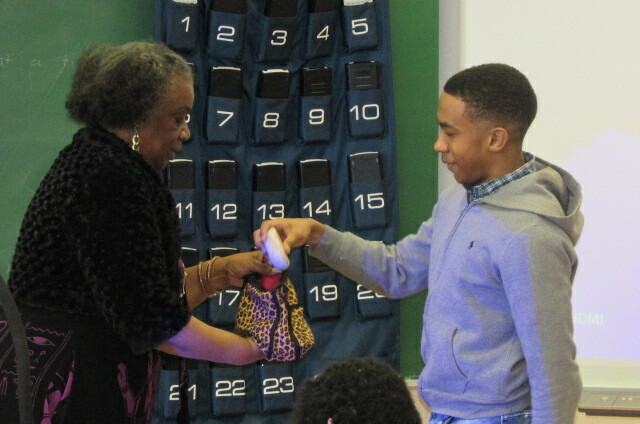 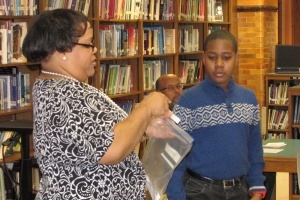 After a brief discussion, the mentees were required to draw a question from a bag and use the “LPR” technique to answer the question. 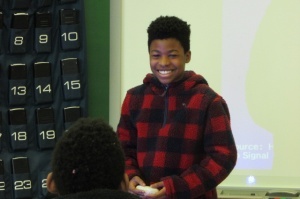 They were required to have an introduction, 3 points and a conclusion. We started with volunteers and then called on each of the rest to apply what we discussed. Each of the mentees met the requirements and most answered their first selection pulled from the bag! 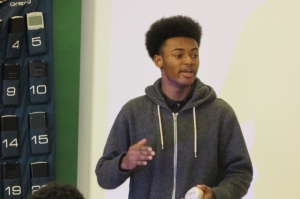 Not to be out done, the mentors demonstrated their speaking prowess as well. It was a great experience for all! 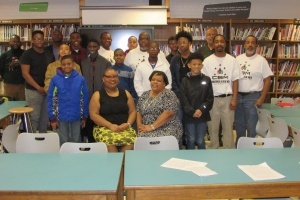 Each month the Concerned Black Men of Richmond VA attempts to provide the youth corp with activities that will enhance their development into productive citizens. We thank you for your contributions to our organization and trust that each of you knows how much it is appreciated!